William “Bill” Walker (1933–2011), was a prolific muralist best known for creating the iconic Wall of Respect on Chicago’s South Side in collaboration with the Organization of Black American Culture (OBAC). Urban Griot highlights Walker’s artwork beyond the wall, spanning three series of drawings and several small paintings that he made between 1979 and 1984. The artwork, borrowed from Chicago State University’s collection, is a forceful documentation of the ills of Black urban society that still prevail today. 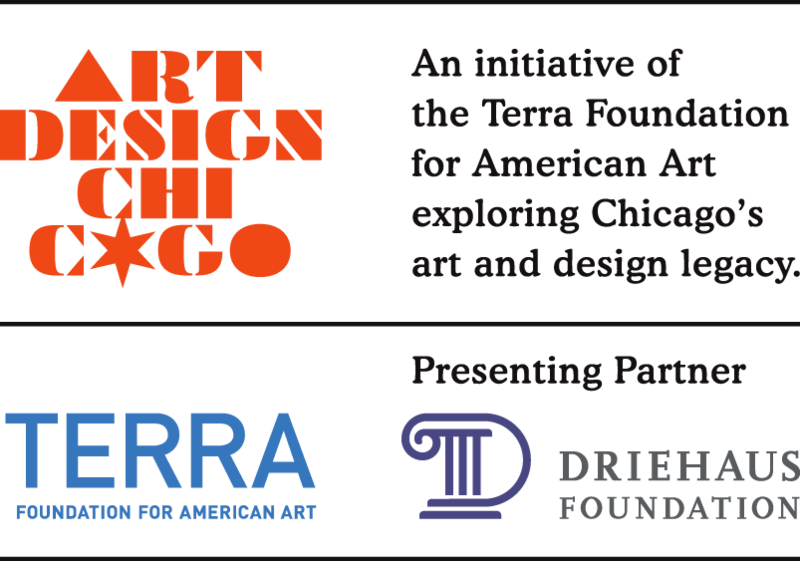 The exhibition is presented as part of Art Design Chicago, an exploration of Chicago’s art and design legacy, an initiative of the Terra Foundation for American Art with presenting partner The Richard H. Driehaus Foundation.